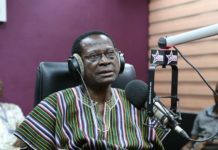 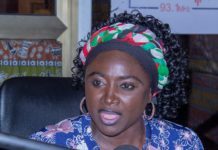 Suspended National Chairman of the New Patriotic Party (NPP), Paul Afoko’s wife celebrated her birthday on Wednesday, January 24, 2018. 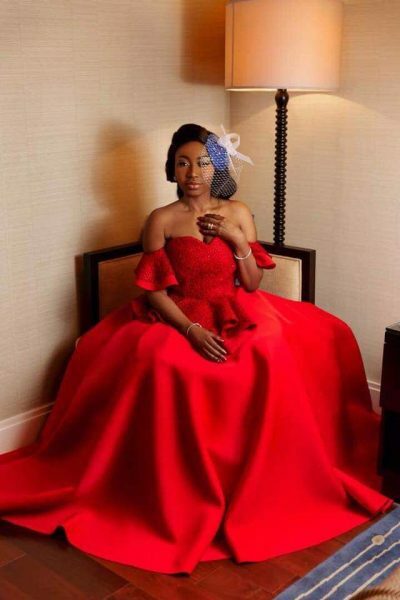 Mrs. Afoko decided to mark this glorious day with new photos in all good-looking stylish red gown. 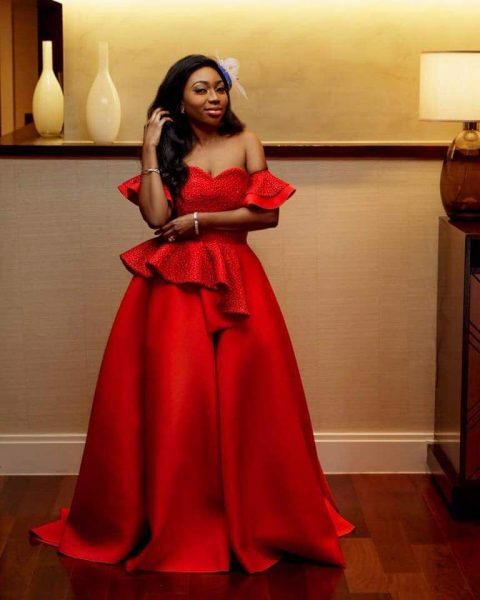 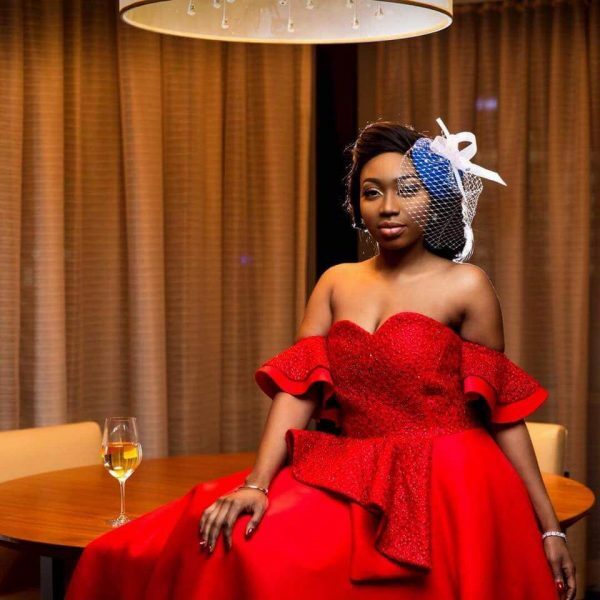 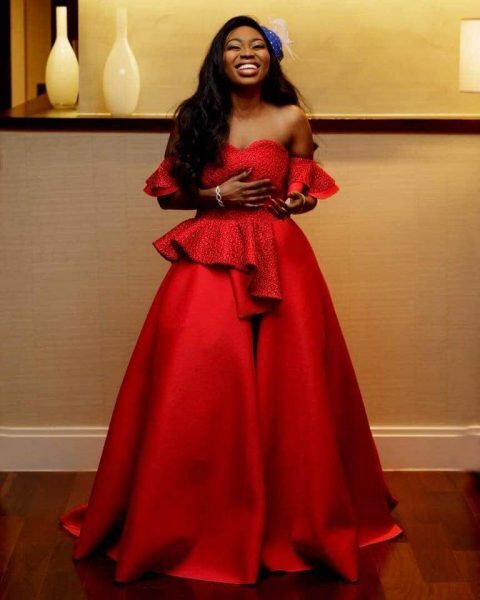 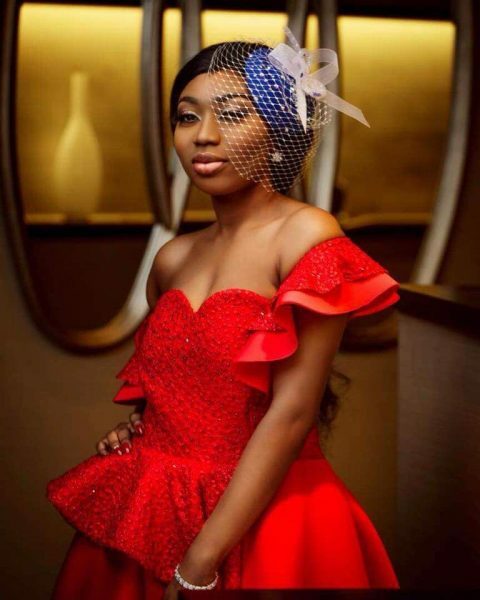 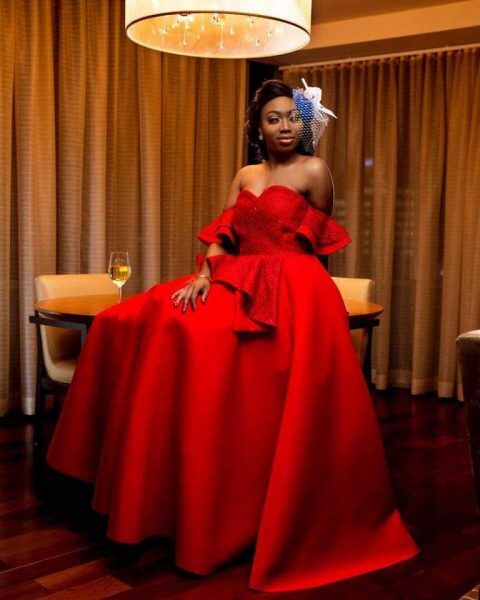 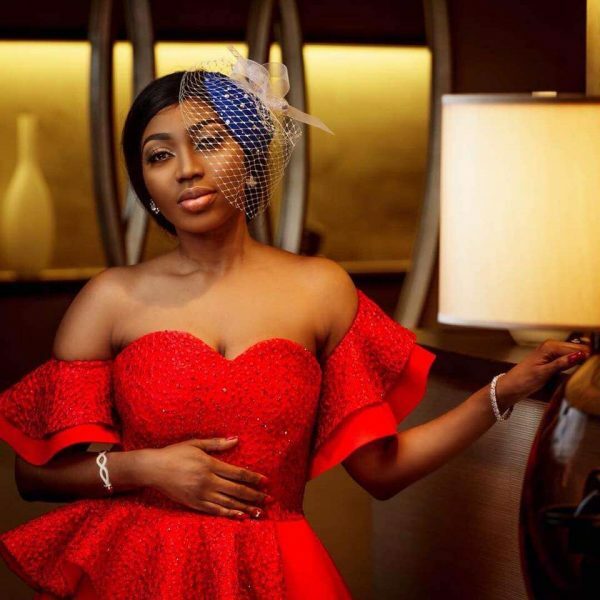 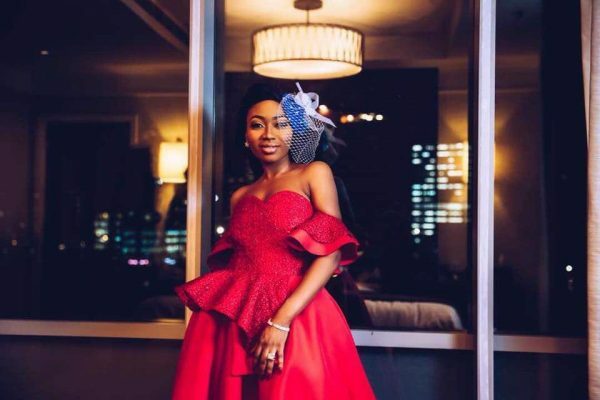 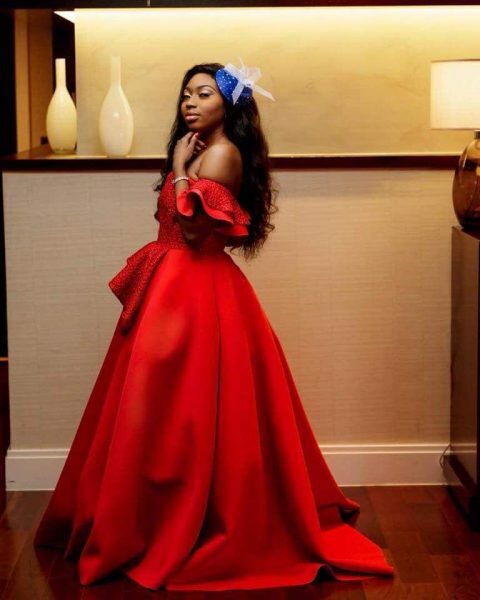 She was styled by Akosua Vee, wife of controversial musician and sympathizer of New Patriotic Party (NPP), Kwame Asare Obeng known in showbiz as A Plus.